From maple to birch tree, these plant-based products may just get you drinking more H2O. What to know: Youâ€™ll get a slight hint of sweetness from this water tapped from maple trees. There are no ingredients added, and itâ€™s not sticky like sap or syrup. 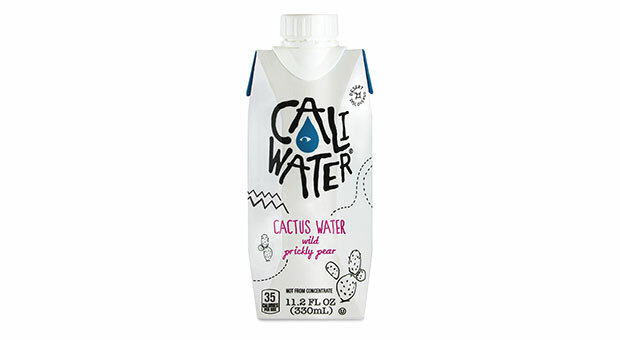 What to know: Itâ€™s made from prickly pear cactus puree, along with its extract. Prickly pear water, specifically, may boast antioxidants like betalains. 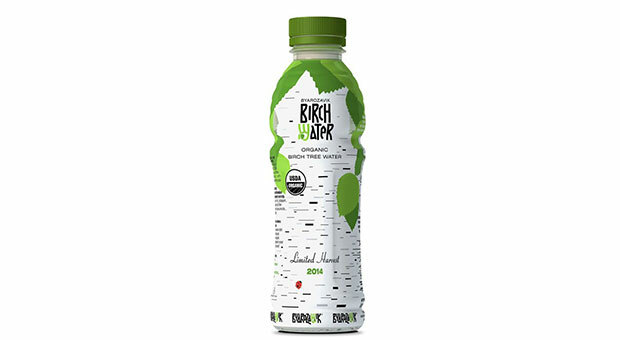 What to know: This traditional Scandinavian water comes from birch tree sap, which is slightly syrupy, but still goes down practically like water, and contains trace amounts of minerals like calcium, zinc, iron, potassium, and magnesium. What to know: Just three ingredients go into this cold-pressed water (thatâ€™s technically a juice, but with less sugar than most): watermelon flesh, watermelon rind, and lemonâ€”i.e., no extra sugar is added. 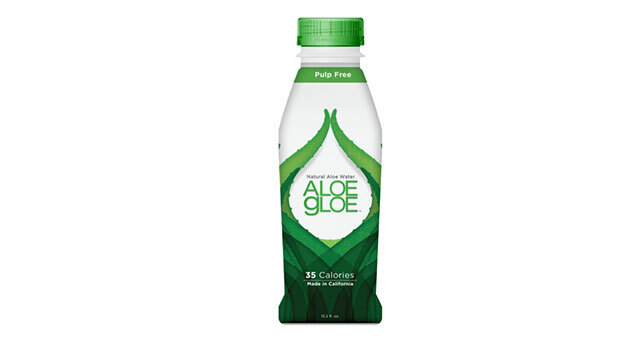 What to know: The drink is made with organic aloe vera leaf gel powder (which apparently is a thing?). Thatâ€™s combined with water, cane sugar, and Stevia.